The web is the hub of everything. 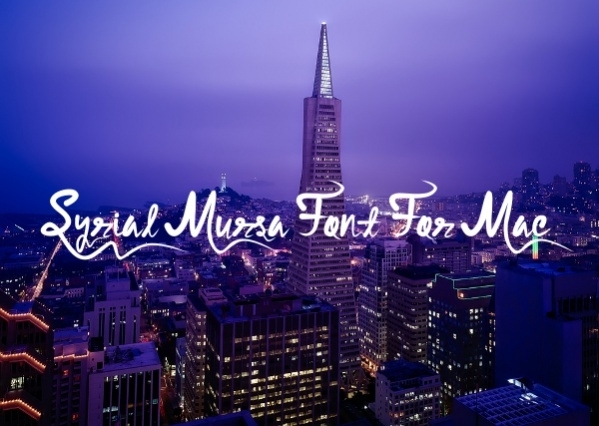 You want some new fonts for your Mac because you got bored of the old ones? The answer is free mac fonts. Get the best amongst all the fonts for your Mac for absolutely no cost at all with just one click. You get to choose from a multitude of fonts and download with some easy steps without paying anything. These fonts don’t even take space on your Mac and make your documents look afresh with their latest style and designs. 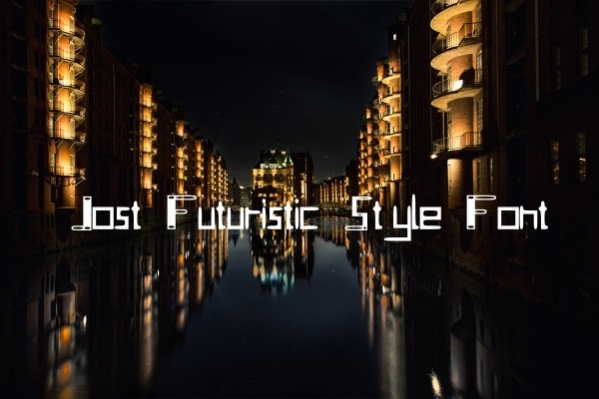 Listed below, are some of the best Free Fonts you can download from the internet. This is a Walt Disney type font with sharp lettering. 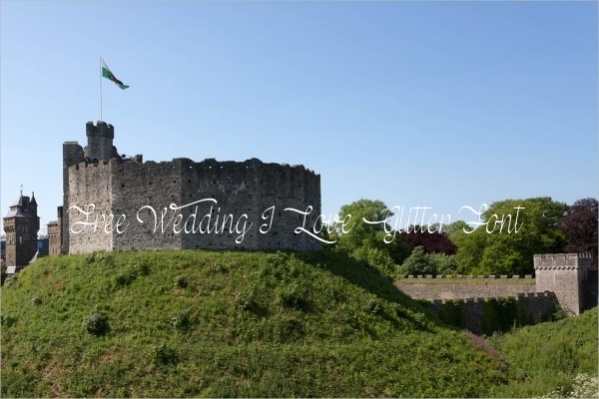 It is a combination of curves and lines and has a Gothic appearance to it. 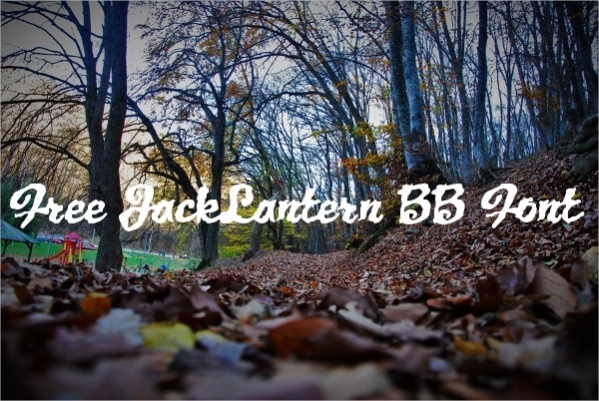 This font can be used to write headings and keywords. 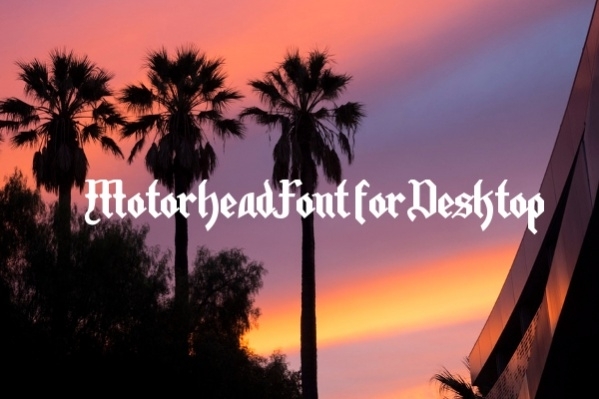 It is one the best free mac fonts to download.You may also see Tattoo Fonts. 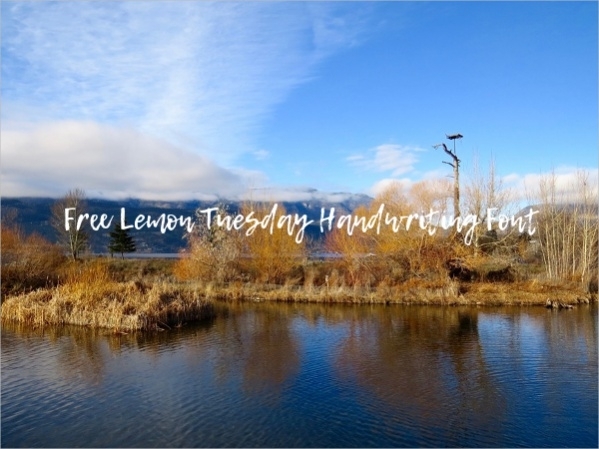 Lemon Tuesday is a cursive, messy handwriting font and very popular among poster makers. 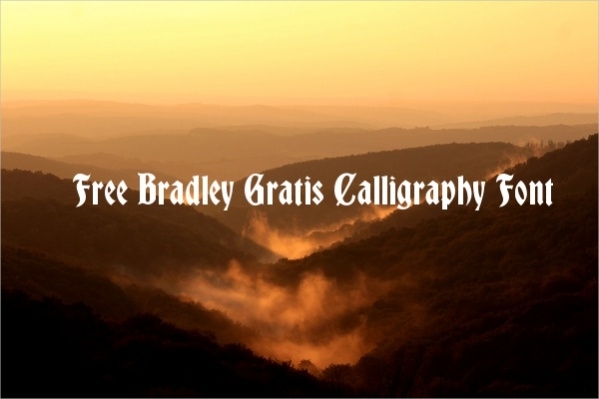 This font can be used for your informal work like card or poster making or banner designing. It has slanting lettering and unclear finish.You may also see Free Disney Fonts. 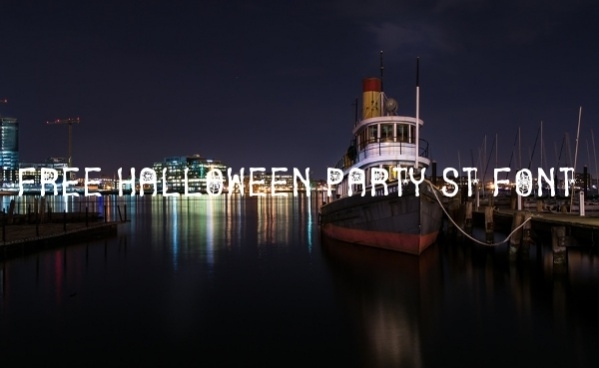 Halloween Party font is among the coolest free mac fonts to download. It has the Halloween appeal to it with circular alphabets consisting of spider webs and shaky finishes. 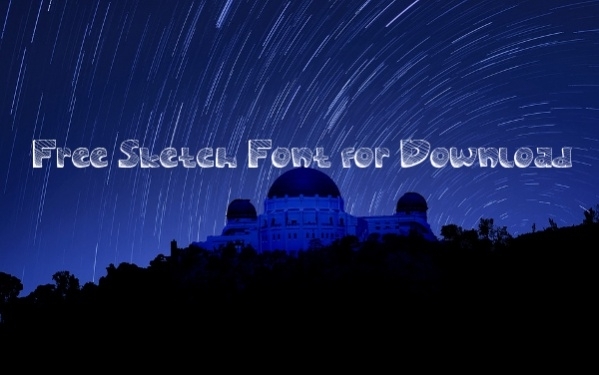 It is a popular Mac font and is now available for free download. 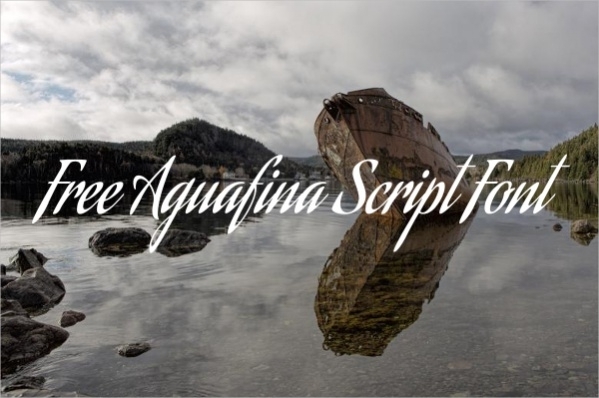 The very cursive font, Aguafina Script is a sharp, italics font style. It has taller letters and a spiky finish. The alphabets are lined and a little bit curvy in appearance. This font can get difficult to understand if used for normal writing. Therefore, this free Mac font should be used for headings preferably. 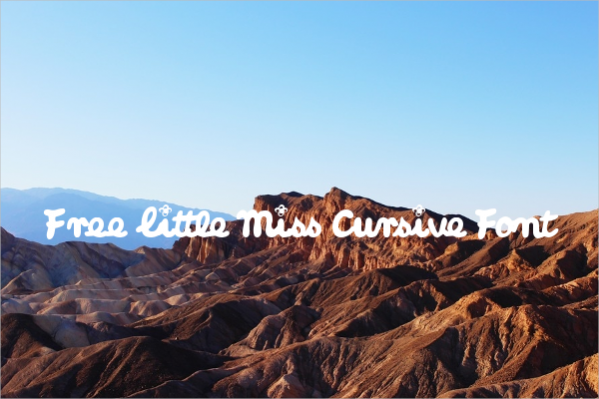 A bold and extremely spherical font, Little Miss Curvy justifies its name. It is a childish font useful for writing in children’s documents like a report card or school notebooks. Its finish is curvy and it is childish in appearance. This is a cute font with small lettering style. The alphabets are curvy and stretched. The statements consist of hearts in between to give a love theme. Free mac fonts like these can be downloaded from the net.You may also see Free Script Fonts. 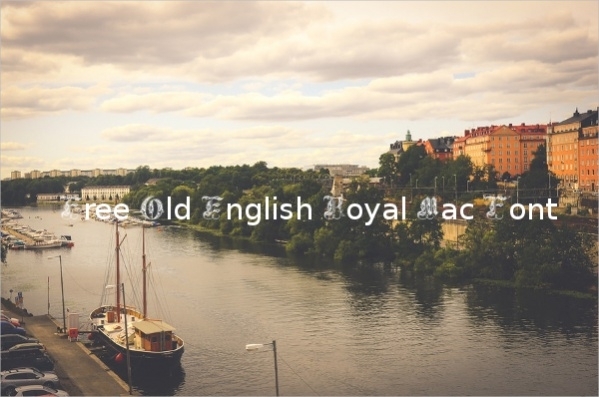 This font from the olden times of Kings and majesties has a calligraphy style design. It has a mixed appearance of lines and curves with bold lettering. The design consists of elaborate detailing. This free Mac font is useful for writing in certificates and other headings. This is an archaic font with an unconventional design. The alphabets have all the elements of curves, lines, shapes, etc. It is a bold font style. 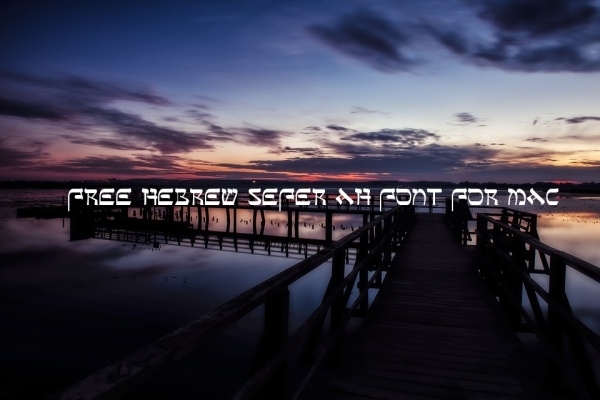 Hebrew Sefer AH is among the best free mac fonts. 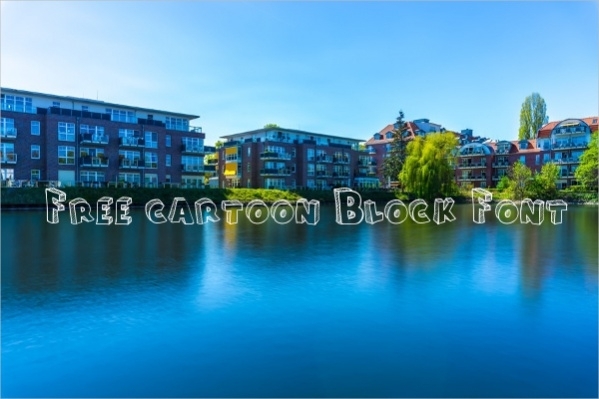 Another font for kids, this is an informal font. It has a handwritten appearance with the lined and shaded shadows of the alphabets. The alphabets have a bevel in different directions and the design is shaky but sharp. The internet has given you the benefit of using free Mac fonts for your formal and informal purposes by just clicking few buttons. 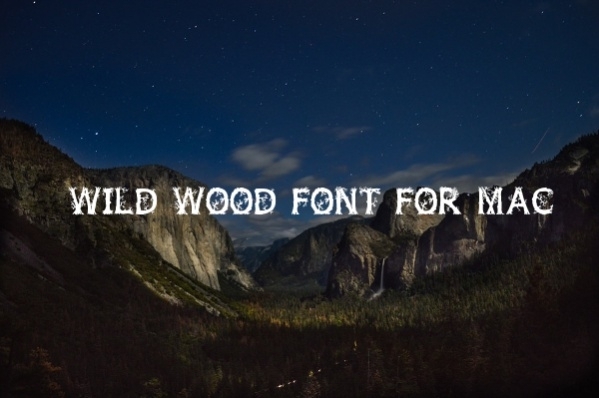 Now you can make new designs and present better works with your latest Mac fonts. These designs fit every need – for plain text, for stylish text, for royal text, and for messy, handwritten text.